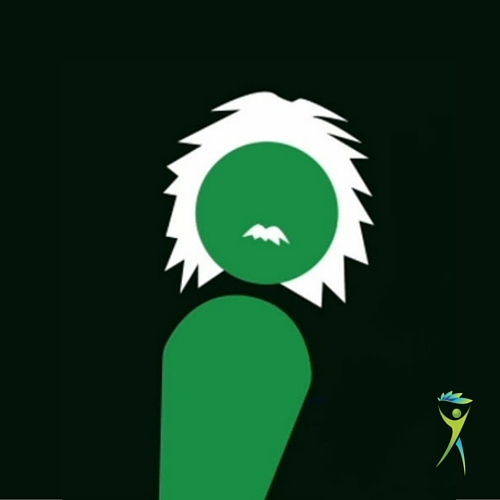 Albert Einstein asks "Still foam rolling out your back pain?" Watch the 25 second video below to hear why Albert is answering with his “insanity” quote. How long have you been foam rolling your back pain? Pre-workout, foam rolling is a great warm-up tool. It brings blood flow throughout your muscles + prepares them to work, preventing injury. Post-workout, it assists in your ability to recover, quickening delayed onset muscle soreness (DOMS) to help you recover faster. It’s like brushing your teeth + flossing. You give your body the ‘ol foam sandwich, with the meat of the sandwich being the workout in between. But, when you get a cavity, do you brush + floss the cavity out? Do you even attempt to remove the cavity in this way? Unless you said “yes” to the question above, then what makes you think that your problem is going to go away by foam rolling? Foam rolling to get rid of your pain is like trying to brush/floss out a cavity. In practice, we tell people that if their pain has lasted less than two weeks, “Sure, go foam roll.” This advice works most of the time as 80% of acute pain goes away, no matter what intervention you do. Even if you did nothing. Americans like to be pro-active. Foam rolling feels like they’re doing something to help their bodies. But you could just as well do nothing. Once day 15 hits, well, the duration of your pain proves that the problem was not just a strain, sprain, or inflammation. Therefore, it makes sense not to continue foam rolling. Your results will not change. There’s pathology lying underneath the surface. Before you address that pathology, get diagnosed. 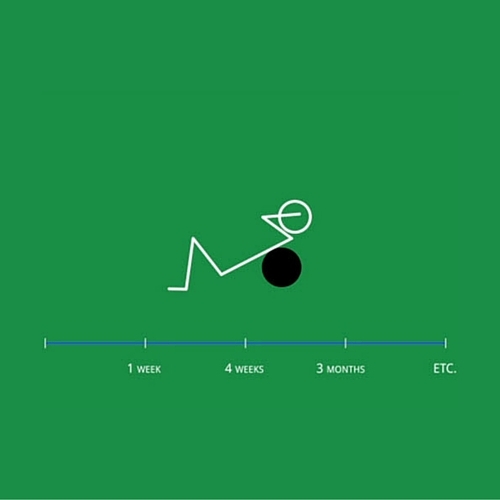 How long have you been foam rolling for? What do you think is going on?